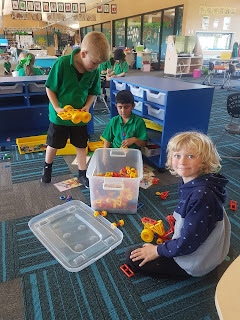 We love Discovery Time! This term, the year 0-2's will all be participating in Discovery on a Thursday afternoon. 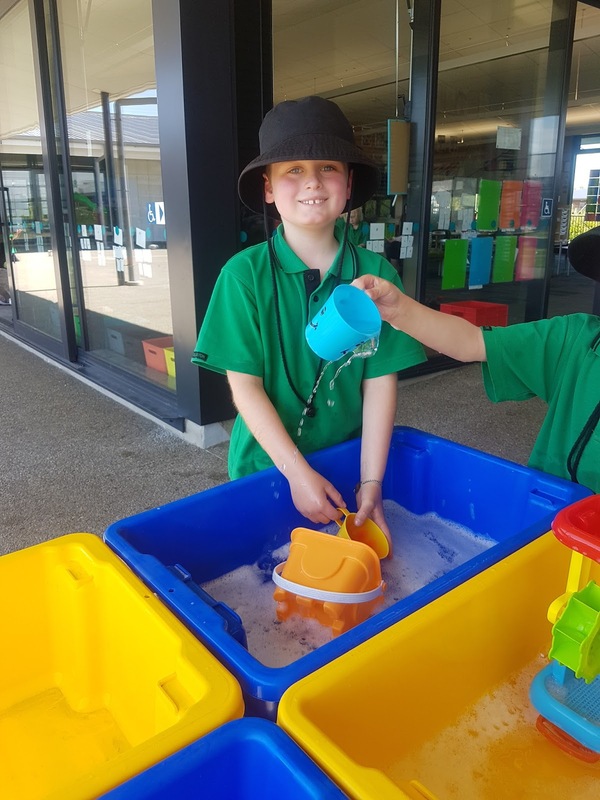 This week we had so many different activities to choose from! 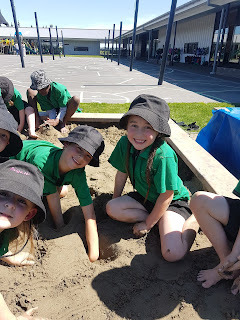 Most of us spent the afternoon enjoying the sunshine in the sand pit and on the playground. 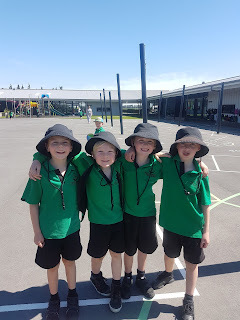 Our focus during Discovery Time is to follow our Kowhai Rules. Friends outside enjoying the warm weather! 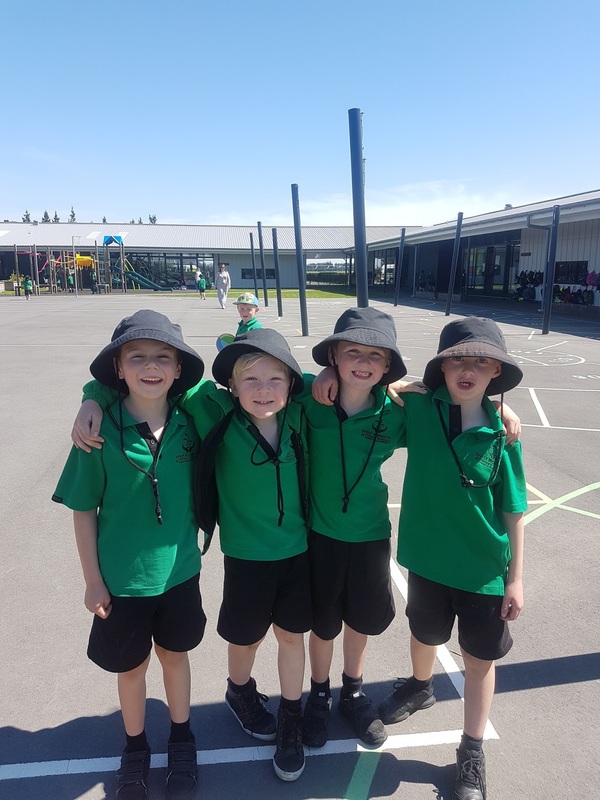 Great to see you all with sunhats! Lewis having fun with the water table. The sandpit was a huge hit! Being creative with the construction zone.